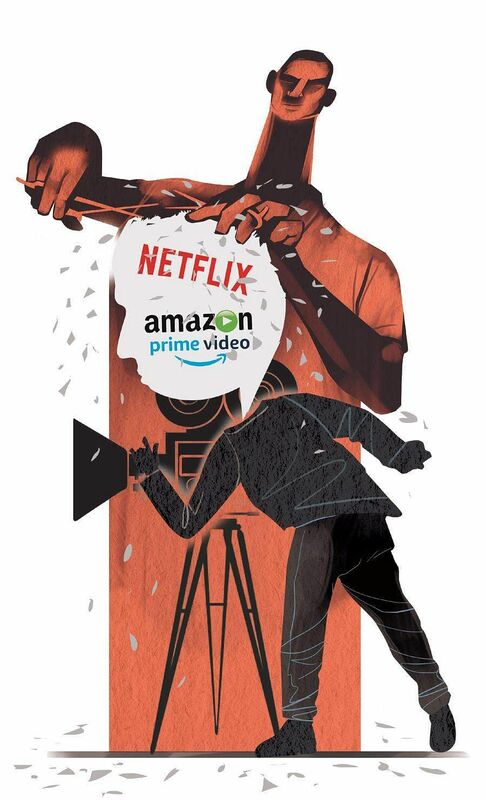 The Nagpur Bench of the Bombay High Court has ordered for the setting up of a body to review and censor content on Netflix, Amazon Prime Video and Hotstar before they are aired. Movies, series, documentaries, etc are a mode of expression for creators who seek to find a sense of mutual feeling in their audience. Perception of visual media will of course differ from person to person. But, what a person wants to watch should be their own choice. Speaking of explicit content, Netflix or any online streaming portal has the concept of subscriptions, payment and password protection, so that adult audience, who very much understand what is being presented, are the only ones who are exposed to it, as long as they act responsibly and engage in appropriate supervision when kids use the streaming services. Decisions like these are a complete violation of human rights and we should all have a choice as to what we want to watch. I’m not denying that it has its own effects and that’s the same reason why the shows have ratings like Not Safe For Work (NSFW). Having explicit content is something that a director chooses to keep in a show/movie and just because the government finds it offensive, it’s not fair that they deny that for the entire audience. Such content don’t just promote activities, as the government sees it, but it definitely does educate us as to what dirt might be lurking out there. Shows and movies are already censored, further censorship ruins the nature of shows and movies. One must educate viewers on how to perceive such content. Censorship on Netflix and other video handles like YouTube and Amazon Prime is like intervening in someone’s personal space. Censoring/certifying movies is fine as they are watched by everyone. But, the government has no right to decide what a person can or cannot watch. It is one’s choice. Parents can check what their child is watching on these sites. Censorship should be mandatory even in the digital space. The government shouldn’t advocate taking down explicit content, but there should be certifications so the users will know what they’re signing up for before watching the show/movie. The explicit content sometimes does help the creator get his message across efficiently, but they can’t go unregulated, especially when minors have access to the digital platform, too. Content censorship in any form should not be anyone’s purview, leave alone the state. 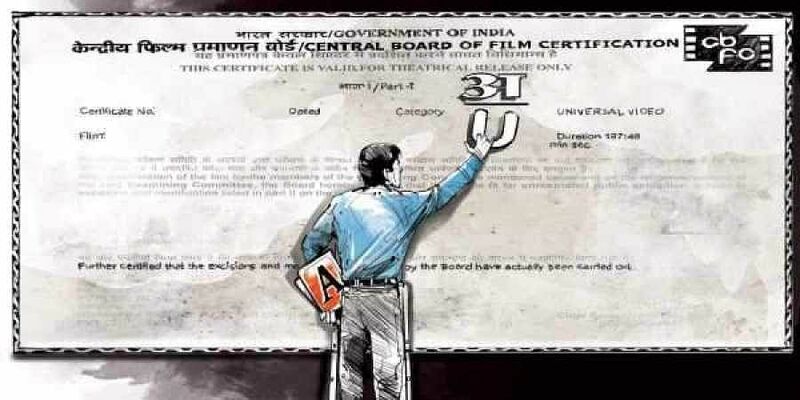 The Shyam Benegal Committee in 2016 had suggested the same with the CBFC, that it should be a body meant only for certification and not censorship. When governments step into such matters, not only is artistic freedom restricted, it also fundamentally goes against what the Internet is supposed to be. Most importantly, singular notions of morality (of what is explicit content and not) should not dictate public morality. The state essentially has no business in art. Are we regulating the content to protect kids from viewing explicit content? Is it to make sure Indian citizens aren’t exposed to such content so that they can lead a ‘decent’ life? The whole point of censorship ruins the efforts of people who have worked hard for the shows; the authenticity of the show is lost in the process. It’s up to the viewers to choose what they wish to watch and not passing a law to compulsorily censor a show/movie.